Oats are one of the most beneficial foods around. Despite being such a highly nutritious food, most people do not know all the benefits of oats. Rather people consider it only as a healthy replacement for a high-calorie breakfast. You can include oats in breakfast, as an afternoon snack and even during lunch or dinner. However, beware of the sugar-laden packaged oats. These will not only introduce harmful fats into your body, but the toxic preservatives will disrupt the working of your immune system. So stay away from such instant, flavored sugary oat bars and opt for natural steel-cut ones. Oats are very high in both the types of fiber including insoluble and soluble. Hence, when you eat them, you get the best of both. When you eat insoluble fiber, it moves along your digestive tract, grabs water from intestines. This adds weight to the waste material making its passing through the system and the body easier and smoother. And soluble fiber converts into a consistency similar to gel thereby slowing your digestion and keeping you fuller for a long time. One serving of oatmeal provides 5 g of fiber. An adult requires 25 to 38 g fiber daily. So oats are a must for fiber-boosting in your diet. Fibers are good for heart's health. Hence, oats are also considered heart-friendly. Beta-glucans present in the oats are indigestible. Hence, they pass through the entire digestive tract. In the process, they bind with them all the bad or LDL cholesterol and help in their elimination from the body. Thus, one of the health benefits of oats is that it contributes to lowering body cholesterol. According to Harvard University reports, oats reduces the risk of heart failure by 29 percent because it contains omega-3 fatty acids, folate potassium, and calcium. It also contains vitamins, heart-loving fatty acids, and minerals. One of the most important benefits of oats is that it helps in the prevention and treatment of diabetes. Oatmeal is a good complex mix of carbohydrate. Hence, it takes longer to digest sugar. Moreover, the beta-glucans in oats ensure that oats do not get absorbed in the body quickly. In this way, oats controls blood sugar spikes keeping the sugar levels in the blood stable. 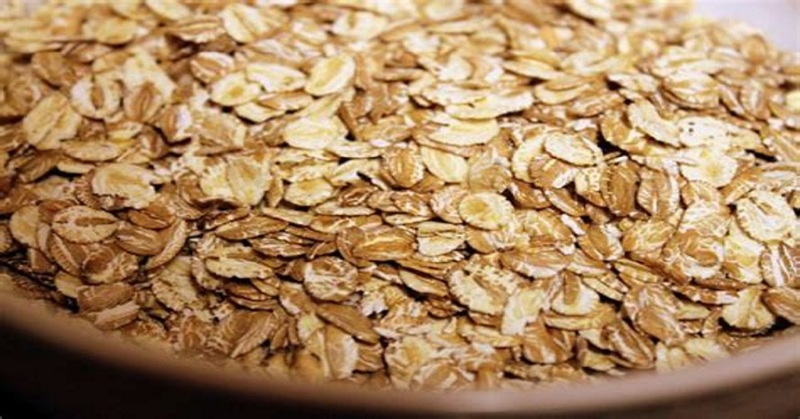 One study indicates that rich fibers in oats improve the metabolism of glucose. Another study revealed that when a diabetic patient ate oatmeal for four weeks, his dependency on insulin reduced by 40%. Whenever a patient suffers from diabetes or hypertension symptoms, the first advice from the caregiver is to reduce weight. So, whichever health problem you are suffering you can always rely on benefits of oats. Oatmeal is a low-calorie food. Half a cup of oats contains less than 150 calories and only 2 g fat. Moreover, since it is rich in fiber, you feel fuller for a long time and hence your intake of food reduces thereby leading to weight loss. 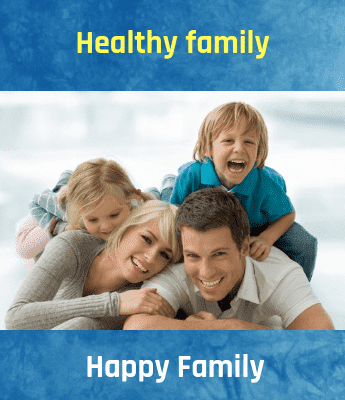 It also ensures that you do not binge on unhealthy snacks between the meals. "Oats help you to lose weight from all over the body and especially from your belly and love handles." So, if you are trying to lose weight, restrict diabetes or hypertension symptoms or improve digestion, you must give a try to oatmeal. Benefits of oats will ensure that you not only eat healthy stuff but remain healthy and fit lifelong.